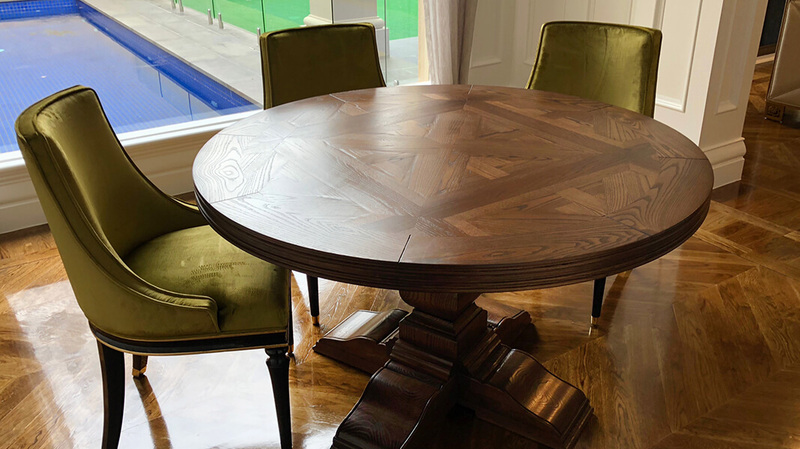 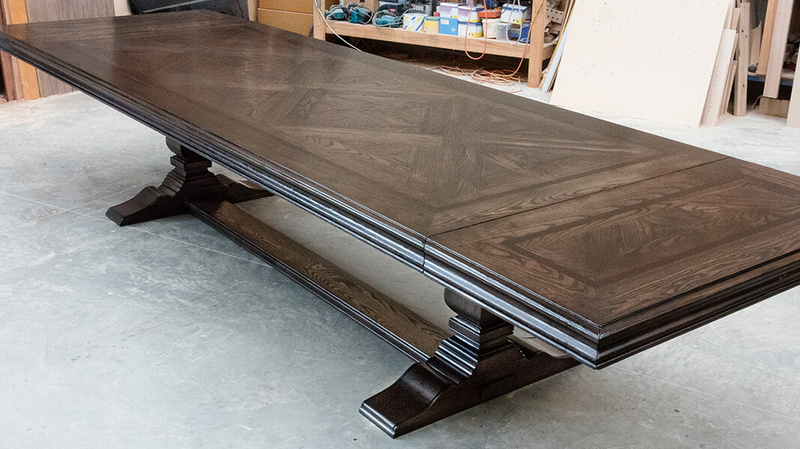 French Tables by Mark Alexander Design Artistry is a leading Australian made furniture designer, manufacturer and supplier of large French parquetry round, pedestal and oak french dining tables to Melbourne, Sydney, Brisbane and around the world. 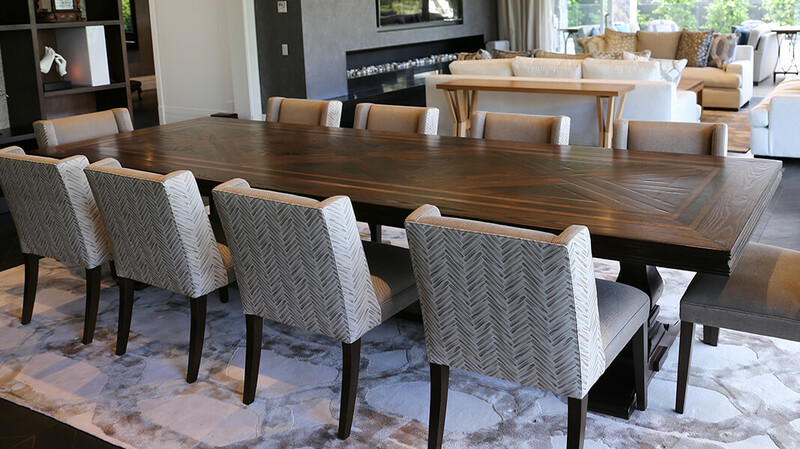 Representing uncompromising quality and attention to every detail, our custom dining tables combine enduring style and design with strength and durability, to deliver beautiful and functional pieces that will stand the test of time. 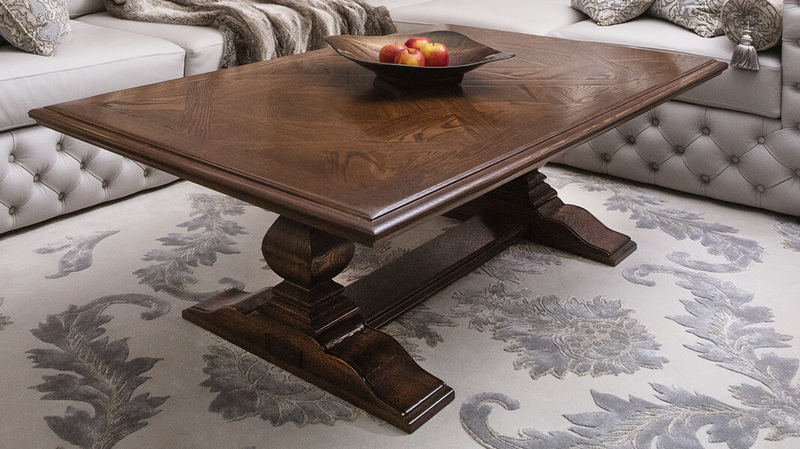 Individually designed and handcrafted in Australia, every table is like a work of art, carefully and expertly crafted by our design team and made from the finest quality European and American Oak, American Cherry, Walnut and Australian native timbers.